Aerial view of the Golden Pass terminal proposed to be built in Sabine Pass, Texas. Credit: Golden Pass Products LLC. GE company Baker Hughes has received a contract from ExxonMobil and its partner Qatar Petroleum to provide turbomachinery equipment. 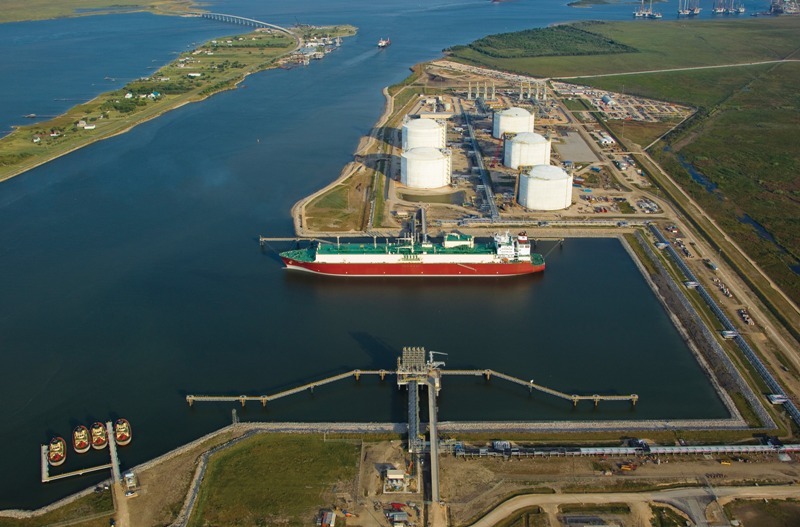 The contract is to support the construction of the proposed Golden Pass liquefied natural gas (LNG) export facility in Sabine Pass, Texas, US. The award comes after ExxonMobil and Qatar Petroleum approved the development of the LNG export facility last week with a proposed investment of more than $10bn. Under the contract, BHGE is required to supply turbomachinery equipment for three LNG trains, including six MS7001 EA heavy-duty gas turbines and 12 centrifugal compressors. BHGE’s MS7001 EA turbines are in use at 77 LNG production sites in 13 countries. With construction planned to take place construction in the first quarter of this year, the Golden Pass LNG project is expected to have three producing trains with a combined capacity of around 16Mtpa of LNG. Qatar Petroleum owns a 70% interest in the project and ExxonMobil holds the remaining 30%. 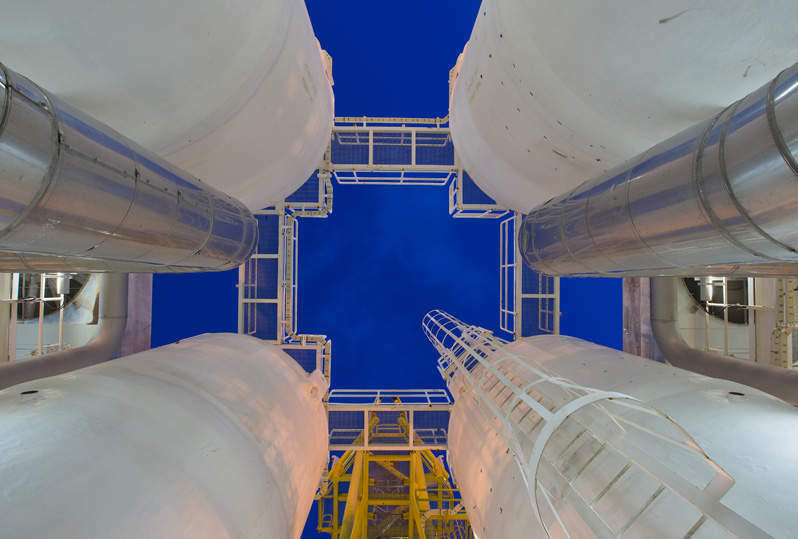 The partners awarded the engineering, procurement and construction (EPC) services contract for the LNG project to a consortium of Chiyoda, McDermott and Zachry.